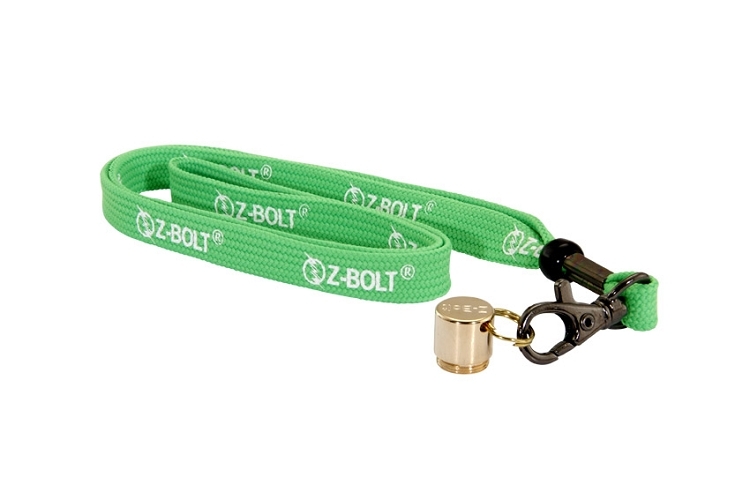 The Z-Bolt® BTG-3E is our FDA Class II engraved green laser. Includes an IR filter for eye and office safety. 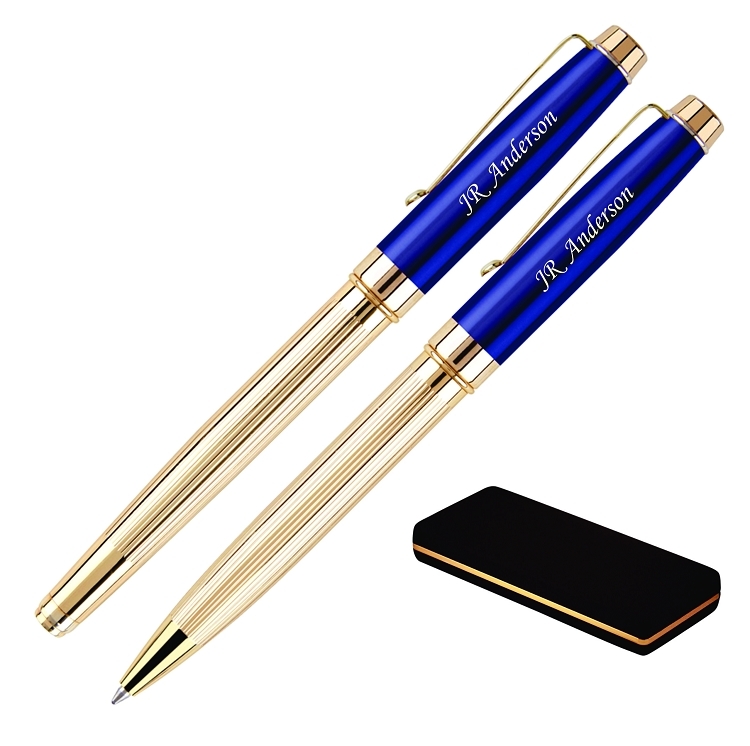 Pocket size (134mm) for easy carry; great for presentations & briefings. Lanyard & end cap included. Approved for UK, Australia & Europe. The engraved Z-Bolt® BTG-3E features FDA Safety Class II < 1 mW green laser power output. Legal for use and importation into the UK, Australia, and European Union. These countries and unions regulate and prohibit all laser pointers that are over 1 mW in output. (Pointer carries proper FDA/CDRH yellow warning label). 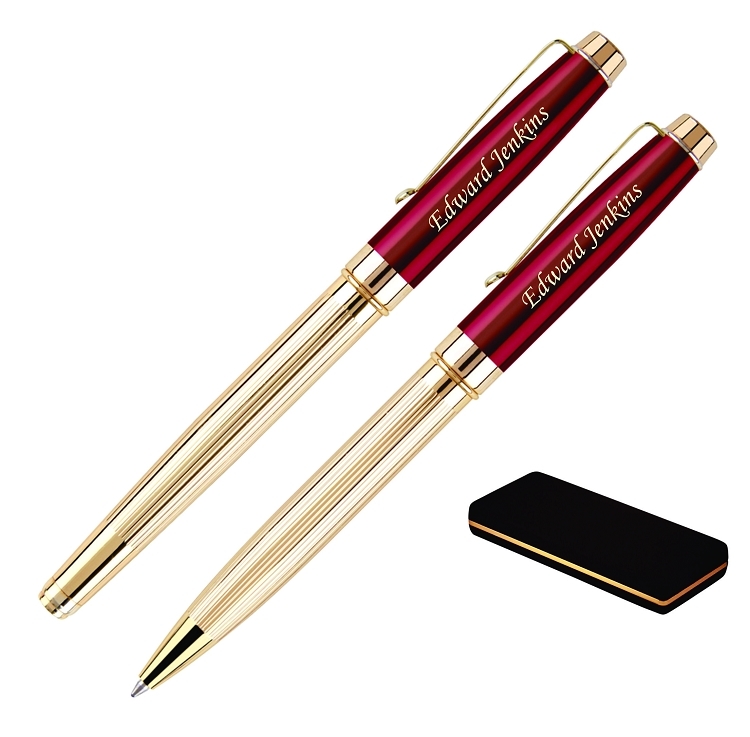 Pocket size (134mm) for easy carry - great for presentations, briefings, general use. 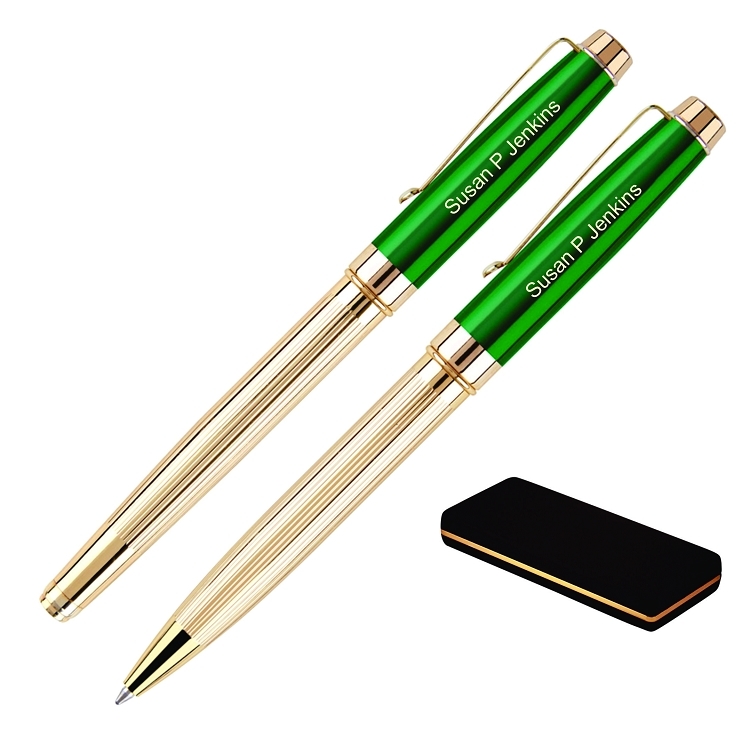 Tube casing is black; engraves a vibrant gold. 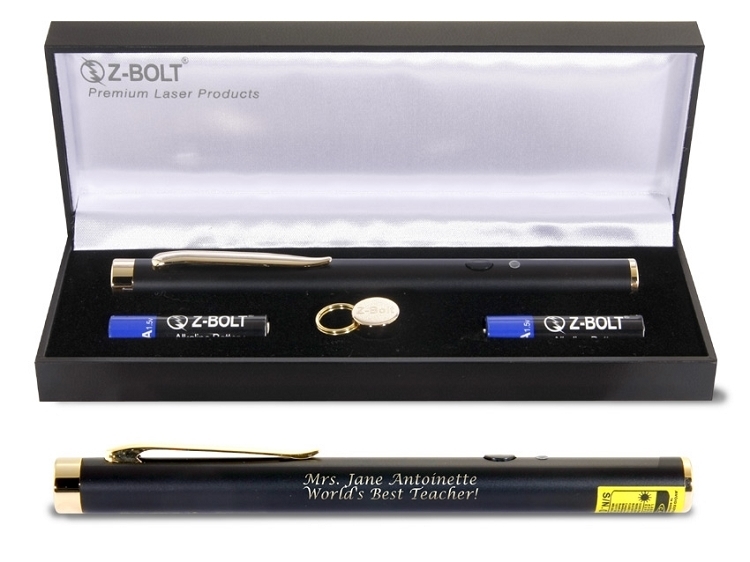 The Z-Bolt® BTG-3E ships in a satin lined travel & carry case; 2 pcs AAA batteries included. 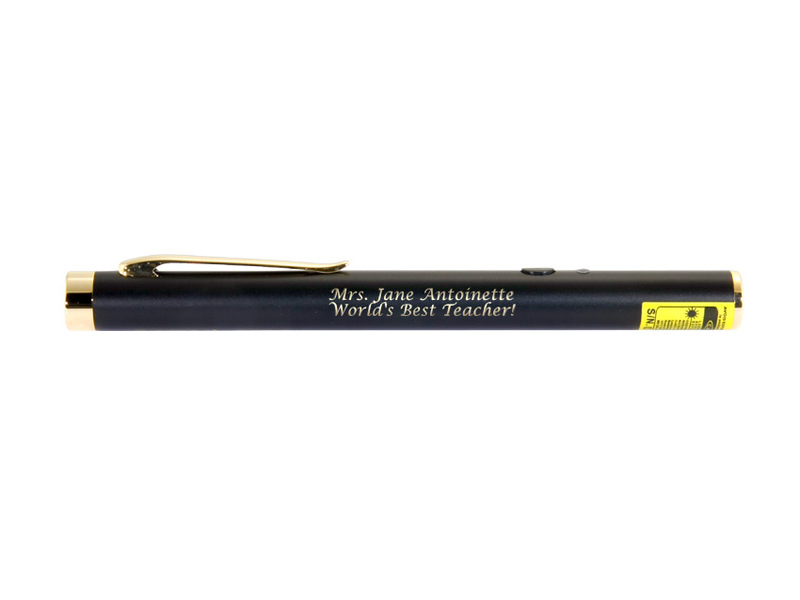 The BTG-3E is constructed of high quality brass and includes an IR filter for eye and office safety, and the laser diode features computerized APC circuitry. The computerized APC diode drive circuit features "Automatic Power Control". The APC circuit is based on a photo diode feedback loop. The photo diode monitors the optical output and provides a control signal for the laser diode, helping to maintain the diode operation at a constant optical output level. The circuit adds to the lifetime of the laser, prevents overheating, and provides overall power output stability & efficiency.